What am I bid? 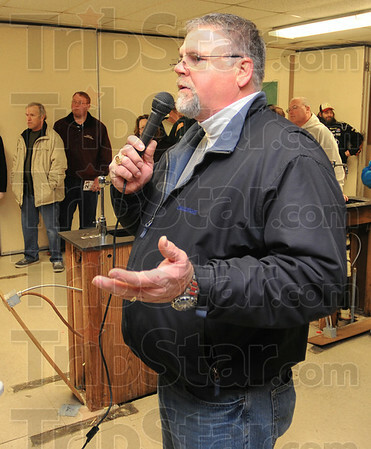 : Brad Branam looks for bidders in the chemistry room of the former Chauncey Rose Middle school Saturday morning. Fixtures, floor and ceiling tile, signage and memories were up for bid.